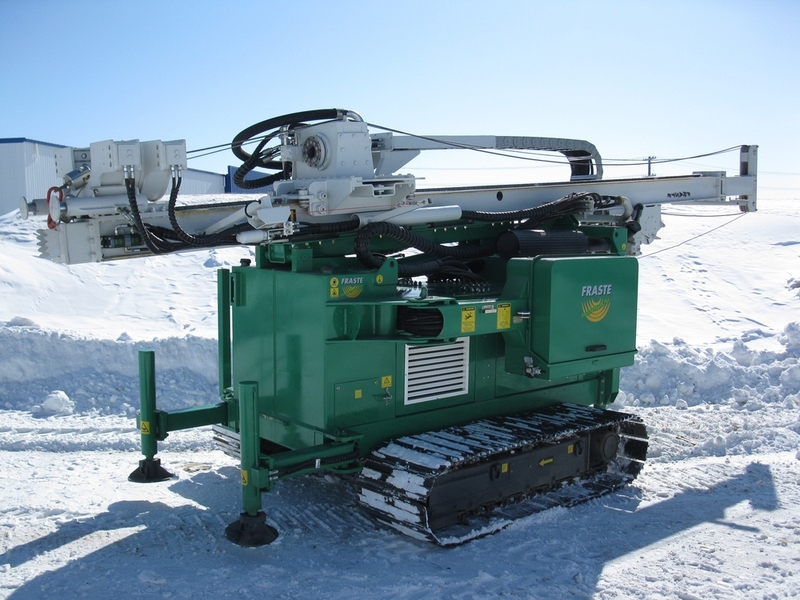 MARL AR/80 - geological drilling on the Canadian tundra. The MARL A/R 80 dual auger and rotary drill is a client favourite for being a versatile and powerful geotechnical drill rig. The MARL M 5 auger drill is excellent for geotechnical drill rig, and also as an environmental drill rig. 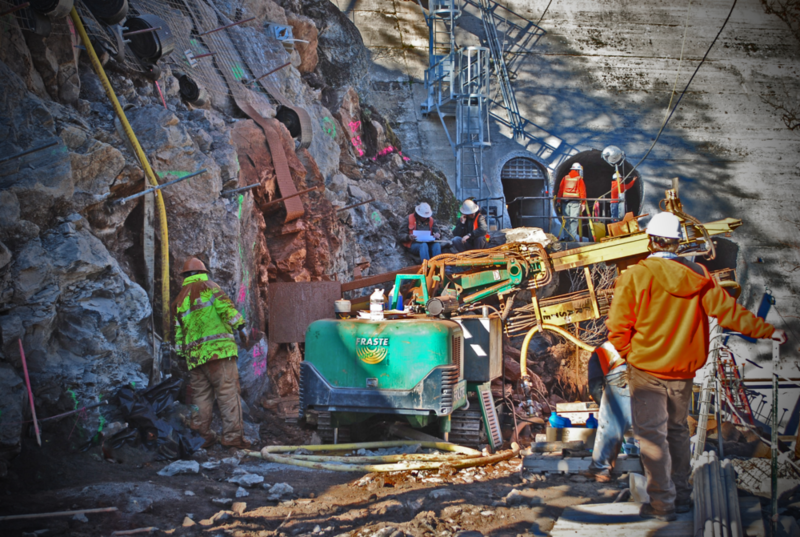 The MARL M 10 auger drill routinely drills in sedimentary bedrock. 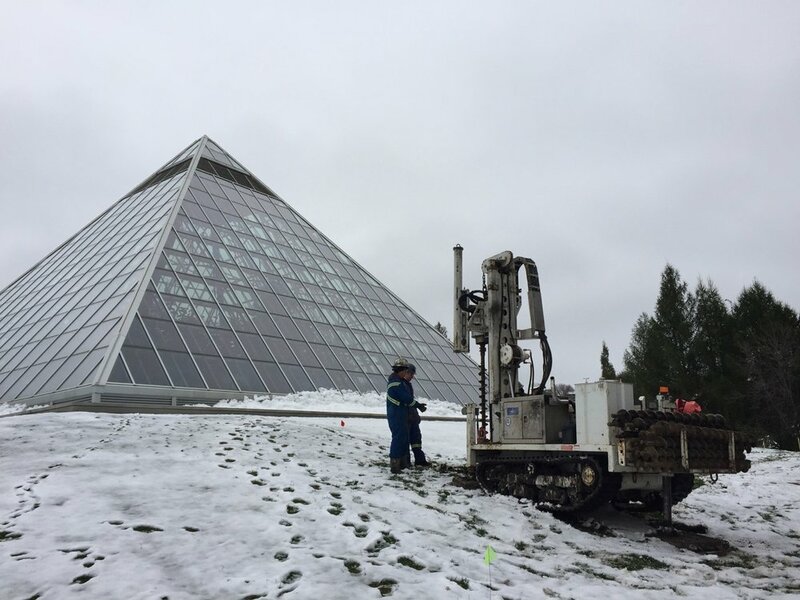 The MARL M 10 sets the industry benchmark for geotechnical auger drills. Fraste XL rotary drill for water well drilling, geotechnical drilling, and mining and exploration drilling. A Ripamonti Birdie along Arctic coastline. The powerful M 10 T tracked auger drill is proven tough in the harshest drilling conditions. MARL provides sonic and resonant drilling solutions. A Fraste FS 250 on Kluane Lake, Yukon. Fraste MDXL on windmill site in Northern B.C. Fraste Mito 40, dam drilling in Northern B.C. The Fraste PL.G rotary drilling rig produces outstanding power in a small size, making it perfect for limited-access drilling, geotechnical and environmental drilling and even small water well drilling..
Industry-leading drills for auger, rotary, geotechnical, environmental, sonic, geothermal, water well, CPT, mining and construction.